Anakin and others. . Wallpaper and background images in the Clone wars Anakin skywalker club tagged: anakin skywalker star wars the clone wars. 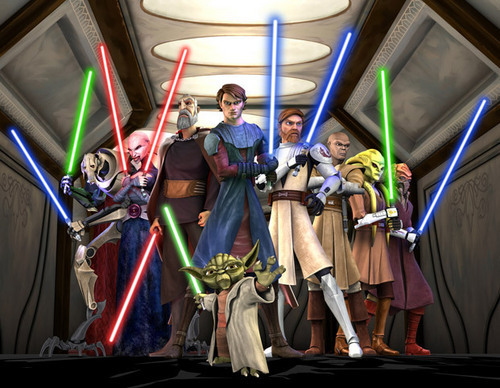 This is a nice "family" portrait of the Clone Wars cast.